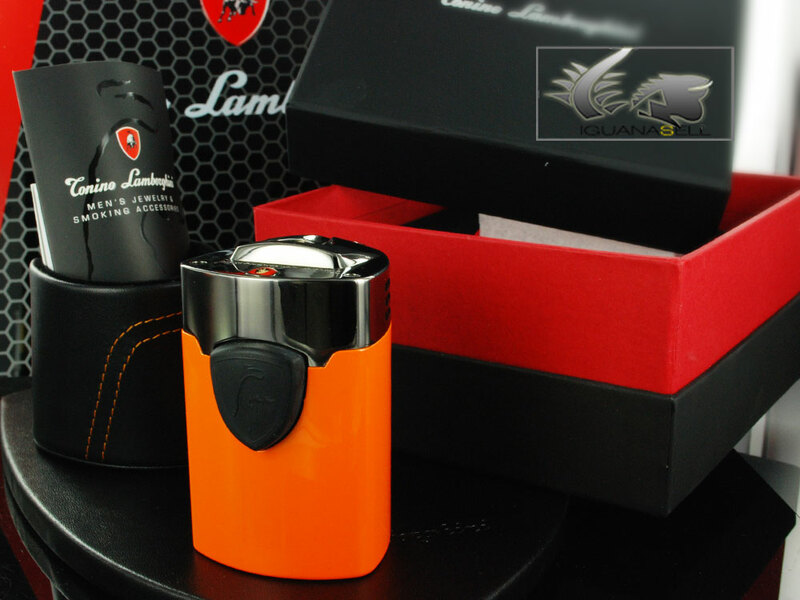 Lamborghini Lighters offer a bold and intuitive design, unique in this kind of accessories. 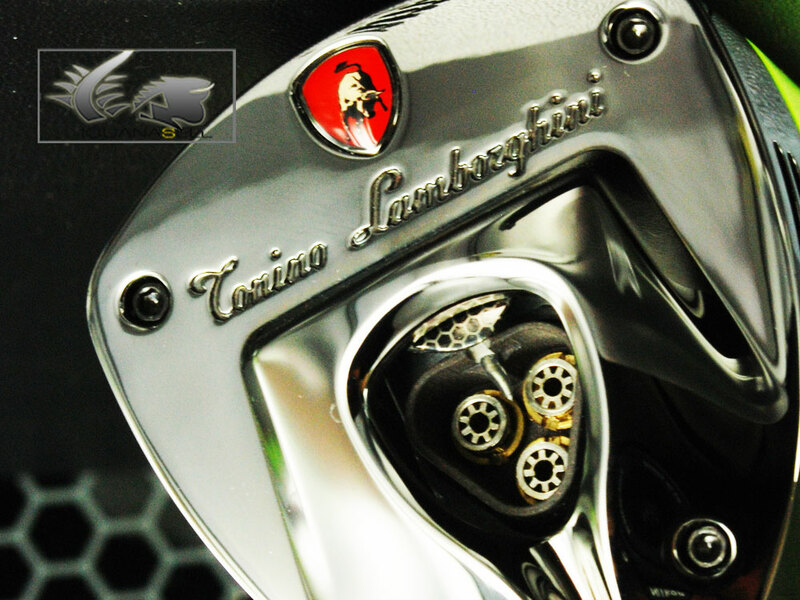 The style is taken from the impressive Lamborghini sports cars, and builds on their bright colors and modern look. 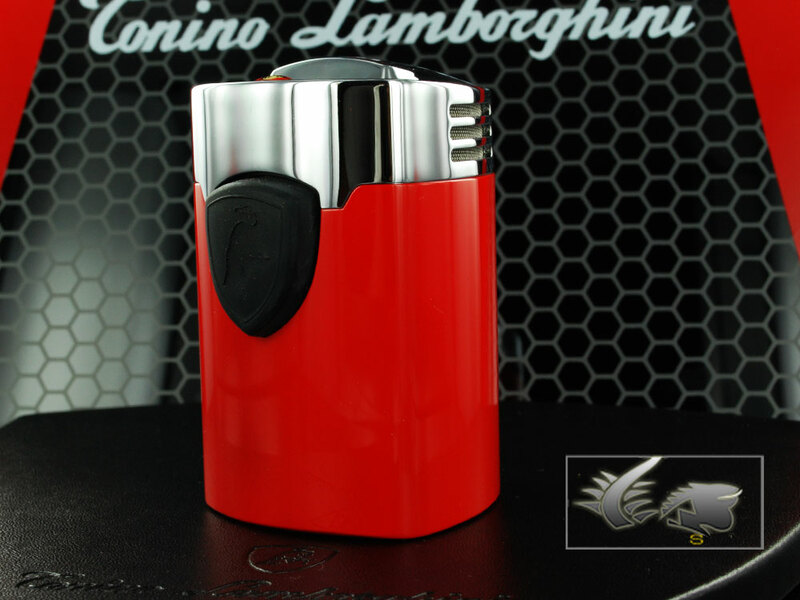 One of the lines presented by Lamborghini lighters is the Mugello Table Lighter. This model is much larger than a regular lighter (3″ tall, 2″ long and 1.8″ wide) because it’s meant to be set on a table, not to carry around in your pocket. The Mugello lighter also plays a role as a decorative element. It includes a black leather pouch in which to fit the lighter! 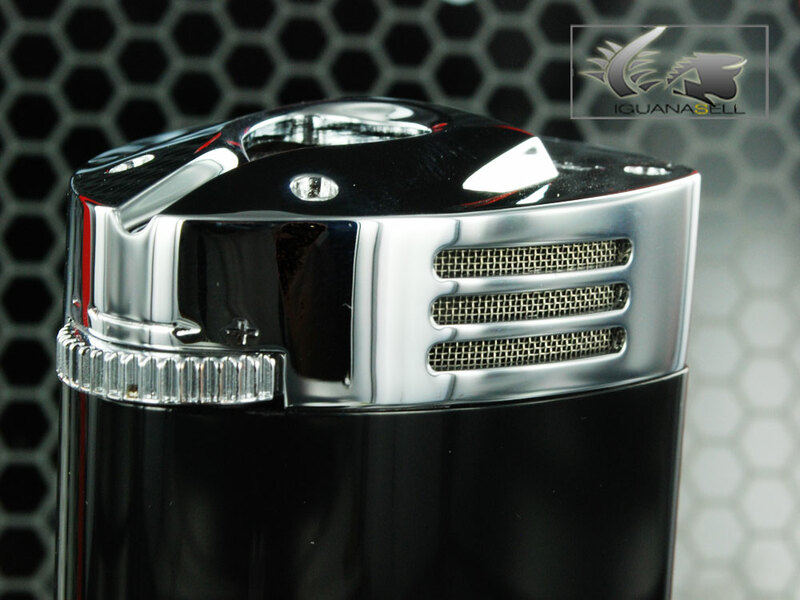 As other Lamborghini lighters, the Mugello series includes a torch flame which is highly resistant to wind, allowing you to light your cigar or cigarette in almost any condition! However this series is optimized with a triple torch flame. Even more sturdy and more fit for cigars. The flame lights with an electric spark that’s activated by a central button. When you press the button, the lid that covers the flame removes and once you’re finished it slides back to prevent ashes from falling into the lighter.